- Full Bundesliga (all teams, kits, squads, stats and all faces). 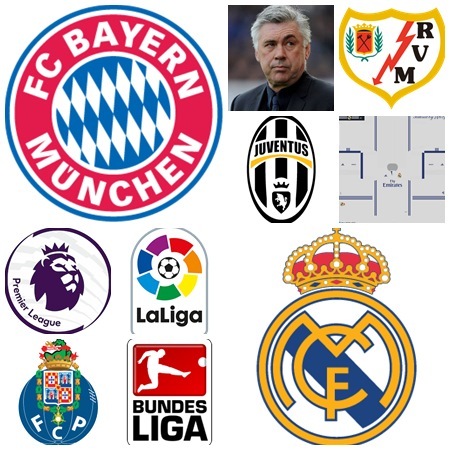 - All ingame teams with correct emblems, kits and correct names. - All national teams with corret players and kits. - Full major league soccer with correct emblems, kits and squads. - Full chinese super league with correct emblems, kits and squads. - Champions league; europa league and latin american teams. - No fake teams in europe and american. - Drag WEPES from first folder to your USB. - In editor go to data management, import, import teams, select all exorts and import without any box checked!. - Save and delete everything from usb. - Drag WEPES from second folder to your USB. - Import all exports and cross “Apply Player and Squad Data”. - Save everything and your done. - You have to import the competition logos yourself and add them, also change the name of the leagues. If the game crashes on a specific team try importing it seperately. If you have “._koln.bin” like files DONT IMPORT THEM, it’s a common issue when using a mac. In Friendly Mode always deactivate Live Update (R3) or you can not use correct squads. If you want to play with a friend offline, do not switch turn the 2.controller on before team selection. If the game tells you there are not enough players in the teams: Go to “Created Players” Section and delete every player listed as free agent with Triangle.